Tickets are available at the Jazz at Lincoln Center Box Office starting at noon on Sunday. 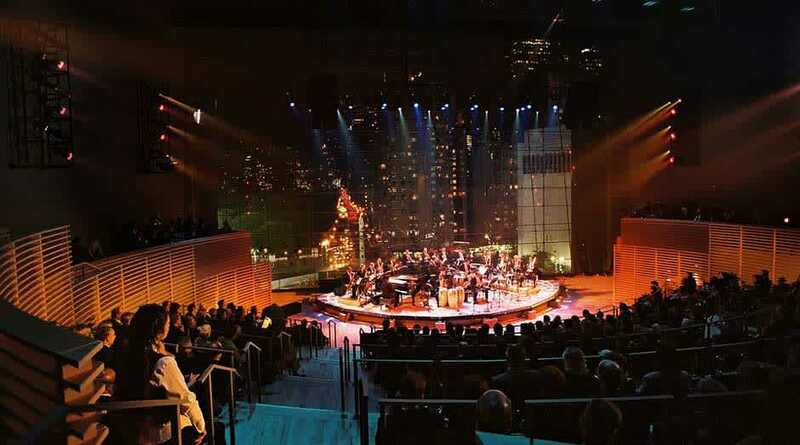 The Jazz at Lincoln Center Box Office is on the ground floor of the Time Warner Center. 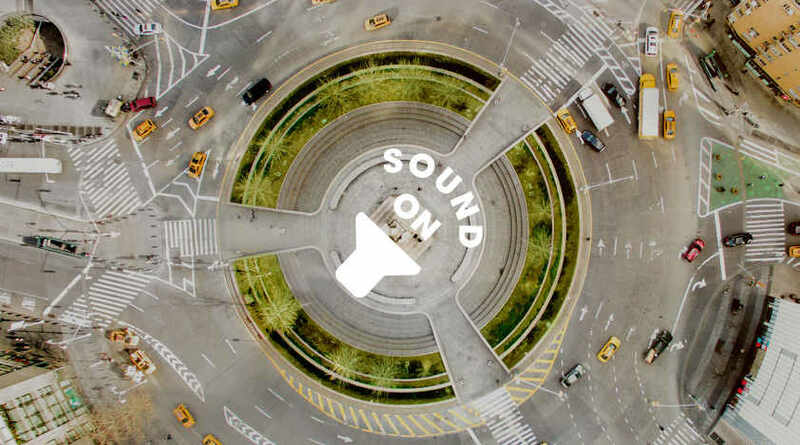 Part of Sound ON, a series hosted and curated by Nadia Sirota, Creative Partner. Percussionist Daniel Druckman is active as a soloist, chamber and orchestral musician, and recording artist, concertizing throughout the United States, Europe, and Japan. He has appeared as soloist with the Los Angeles Philharmonic, the American Composer’s Orchestra, the New York Philharmonic’s Horizons concerts, the San Francisco Symphony’s "New and Unusual Music Series," and in recital in New York, Los Angeles, San Francisco, and Tokyo. He has been a member of the New York Philharmonic since 1991, where he serves as Associate Principal Percussionist, and has made numerous guest appearances with The Chamber Music Society of Lincoln Center, the Da Capo Chamber Players, the American Brass Quintet, the Group for Contemporary Music, Orpheus, Steve Reich and Musicians, and the Philip Glass Ensemble. Mr. Druckman has also participated in chamber music festivals at Santa Fe, Ravinia, Saratoga, Caramoor, Bridgehampton, Tanglewood, and Aspen. 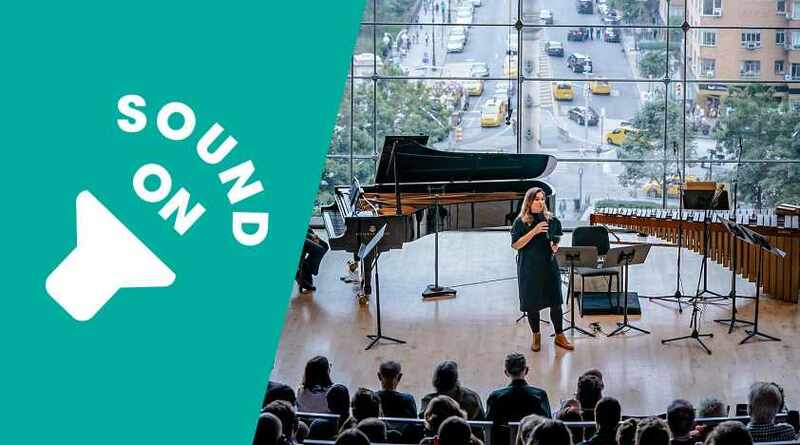 An integral part of New York’s new music community, both as soloist and as a member of the New York New Music Ensemble and Speculum Musicae, Mr. Druckman has premiered works by Milton Babbitt, Elliott Carter, Jacob Druckman, Aaron Jay Kernis, Oliver Knussen, Poul Ruders, Joseph Schwantner, Ralph Shapey, and Charles Wuorinen, among many others. Recent appearances include collaborations with Alan Feinberg at Dartmouth College, with Fred Sherry at BargeMusic, with Dawn Upshaw at Carnegie Hall, and solo concerts at Columbia University’s Miller Theatre and Merkin Concert Hall in New York. Recent solo recordings include Elliott Carter’s Eight Pieces for Four Timpani on Bridge Records and Jacob Druckman’s Reflections on the Nature of Water on Koch International. Mr. Druckman is a faculty member of The Juilliard School, where he serves as chairman of the percussion department and director of the percussion ensemble. Daniel Druckman was born and raised in New York City. The son of composer Jacob Druckman, he had invaluable exposure to music and musicians at an early age. He attended The Juilliard School, where he was awarded the Morris A. Goldenberg Memorial Scholarship and the Saul Goodman Scholarship, receiving both bachelor’s and master’s degrees in music in 1980. Additional studies were undertaken at the Berkshire Music Center at Tanglewood, where he was awarded the Henry Cabot Award for outstanding instrumentalist. Violist Katherine Greene, a native New Yorker, holds a master’s degree in performance from The Juilliard School, where she studied with Mr. William Lincer (former Principal Viola of the New York Philharmonic). Over the years Ms. Greene has held various positions, including that of Assistant Principal Violist of the New Jersey Symphony Orchestra, a position she held for three years until she joined the New York Philharmonic in 1990. Ms. Greene began her musical studies at the age of five on piano. Later, as an accomplished pianist, she enjoyed an extensive career as a soloist, teacher, and accompanist. After entering college she began to play the viola and eventually decided to pursue a career as a violist. Ms. Greene’s professional background included several seasons with the New York City and Santa Fe Opera companies, and she regularly participates in studio recordings for film and television scores. As an active recitalist, chamber musician, and teacher she has been a member of the Rosewood Chamber Ensemble, which won the Artists International Competition, and has recorded for CRI and Musical Heritage Society with the Soviet Emigre Orchestra and the Orchestra of the 20th Century. While serving on the faculty of the Westchester Conservatory of Music, Ms. Greene developed a successful chamber music program for adult amateurs. She specializes in orchestral coaching and performance psychology, and her students have won positions in various orchestras, music festivals, and conservatories. Katherine Greene produced Strings in Swingtime, an album of American string quartet music with her colleagues from the Orchestra, released in January on the Bridge Records label. Pianist Eric Huebner joined the roster of the New York Philharmonic in January 2012. A native of Los Angeles, he is a graduate of The Juilliard School, where he studied with Jerome Lowenthal, and has been a guest pianist with the Philharmonic since 2004. 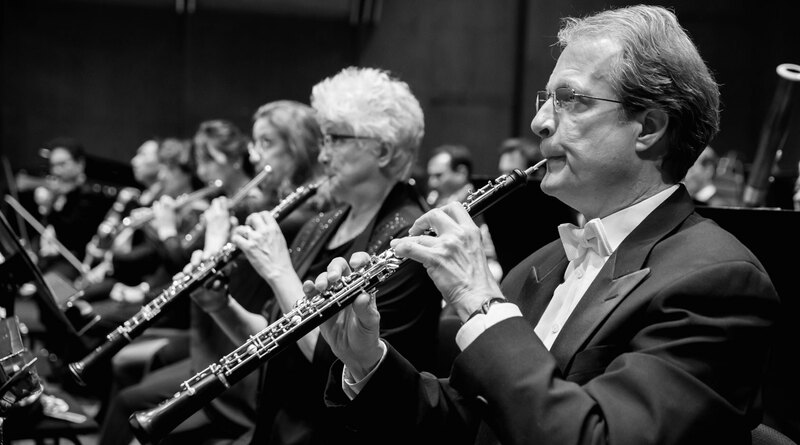 Mr. Huebner has been featured in orchestral works by Stravinsky, Ives, R. Strauss, and Milhaud, among others. In June 2012 he will perform as soloist with Musicians from the Philharmonic in the World Premiere of Elliott Carter’s Two Controversies and a Conversation — a double concerto for piano and percussion with percussionist Colin Currie — on the CONTACT! program, conducted by David Robertson. An active soloist and chamber musician, Mr. Huebner has twice been a featured recitalist at the Ojai Festival in California. He has also appeared on the Monday Evening Concerts and Piano Spheres series in Los Angeles in addition to solo appearances at the Carlsbad Music Festival, Miller Theater and (le) Poisson Rouge. He has performed at Zankel Hall as soloist in Ligeti’s Piano Concerto and at Alice Tully Hall in Messiaen’s Oiseaux Exotiques, both conducted by David Robertson. Since 2001 Mr. Huebner has been a member of Antares, a quartet comprising clarinet, violin, cello, and piano. A first-prize winner of the 2002 Concert Artists Guild International Competition, Antares has performed in major chamber music venues throughout the United States. Eric Huebner is currently assistant professor of piano at the University at Buffalo, where he maintains an active piano studio and performs as part of the Slee Sinfonietta. He has recorded a wide variety of solo piano and chamber music for the Col Legno, Centaur, Bridge, Albany, Tzadik, Innova, New Focus Recordings, and Mode Records labels. Violinist Na Sun joined the New York Philharmonic in June 2006 and holds The Gary W. Parr Chair. A native of China, she began playing the violin at age seven, and at nine, was accepted into the Central Conservatory of Music in Beijing. After attending the conservatory’s elementary, middle, and high schools, she received her bachelor of arts degree there with highest honors, studying with Yao-ji Lin, and was the winner of the conservatory violin competition. She received her artist diploma from Boston University’s College of Fine Arts in 2005, studying with Roman Totenberg, and was the grand prize winner of the university’s Bach competition. Ms. Sun, who has performed in numerous recital and chamber music concerts since arriving in the U.S. in 2003, was a fellow with the Tanglewood Music Center Orchestra in 2005, and served as concertmaster in a program led by James Levine. She attended the Kneisel Hall Chamber Music Festival in Blue Hill, Maine, and the National Orchestra Institute in Maryland, both on full scholarship. Ms. Sun has performed with the Icelandic Symphony Orchestra and was a member of the Icelandic National Opera Orchestra. Previously, she was concertmaster of the China Youth Symphony Orchestra; principal of the second violin section at the Central Conservatory Chamber Orchestra; and was the soloist in Brahms’s Violin Concerto with the Xiamen Symphony Orchestra in China, conducted by Michael Feldman. The Art of Andriessen is supported as part of the Dutch Culture USA program by the Consulate General of the Netherlands in New York. 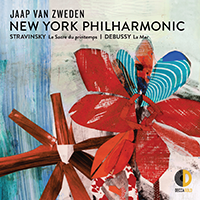 Louis Andriessen is the recipient of The Marie-Josée Kravis Prize for New Music.